It's our mission to help customers achieve their full potential, something we could never accomplish without the help of a diverse group of top-notch suppliers. That's why our Small Business and Supplier Diversity Program is always forming new partnerships with qualified small and diverse businesses that share our same goals. Together, we work to deliver exceptional customer service, drive economic growth, build global market share, and make sure that our customers are growing their businesses in the most effective way possible. Small Disadvantaged Businesses (SDB) or HubZone (HB) Small Businesses must be certified by the Small Business Administration (SBA). If you need some more info on the eligibility requirements for these programs and the supplier application process, feel free to consult the Central Contractor Registration section of the U.S. Small Business Administration Web site at www.ccr.gov. If you want to be considered for contracts we may obtain with the Department of Transportation, Department of Defense, the Treasury Department, and NASA, you must also be listed with the Central Contractor's Registration (CCR) database at www.ccr.gov. 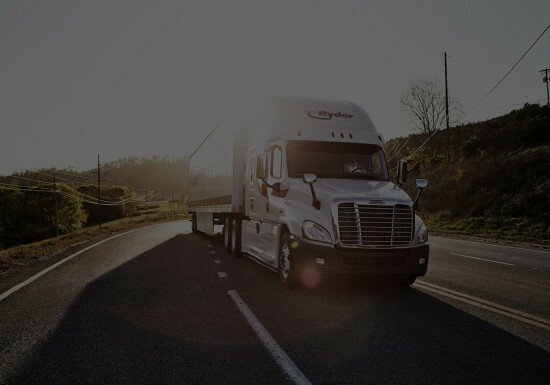 All non-Ryder links listed in this policy are provided for information and reference only and do not constitute endorsement by Ryder. Ryder has no control over any links listed and is not responsible for the content on those websites.